I love Indian food. I love butter too. Yes that's why eating out is so good...all that fat. Cooking can be very creative.... Unless I'm involved. Ugh. I need a recipe and don't let me sniff the spices and add anything or in the trash it goes. Simon on strike is a good thing. Lots of butter? No surprise fat makes it taste better. That's like that line said by Sheldon's mom on The Big Bang Theory - secret ingredient love? No - lard! Ooooh. That looks yummy! My husband is the creative when it comes to cooking. I tend to get very boring with my meals. Indian is among my favorite foods to cook. Thai comes in as either a close second or neck-to-neck. The butter chicken sounds delicious. Yup, fat always makes things taste better. Too bad I'm on a diet right now! I can't have that kind of fat I'm afraid. Indian food is very good, and a lot of it is vegetarian so i can have it. This question would stump me, too, since i am not a creative, just a copier. Cooking is definitely creative. They even call great chefs artists, don't they? Although I don't like Indian food - too spicy for me. Indian food is not one of my favorite cuisines, but it is one of Mark's, so once or twice a year we go out to an Indian restaurant. We have quite a few (vegetarian) friends who cook wonderful curries, and I truly enjoy them then. Yes, I think cooking is a creative outlet. Well done, coming up with an answer. I didn't get any further than "none" other than writing. :-) Maybe Simon can try coconut milk one day? I love Indian food, especially butter chicken. I've never made it myself, I may have to give it a try now. Hmm. I had Butter Chicken the night before last which my daughter had just made. I grew up in Natal on the east coast of South Africa where there is a substantial Indian population and grew up with Durban curry, and I love it. Anyway, to answer your question, I'm a carpenter and have lots of machines and equipment with which to be creative, so that's what I do, make things all the time. Yes there are areas of my life where I get to be creative and some of it you've already viewed, I was a "Set Builder" in the film industry for about thirty odd years so the possibility of you seeing one of the movies where my work is on display is very real. Right now I'm working on wooden bow ties, right up my ally, pretty and in a material I really enjoy working in, wood. That is both parts of your question answered. "What creative pursuits do you enjoy. Do you like Indian food." Blessings to all the sensible creative folk out there, Geoff. I love making a handful or recipes like banana bread and cocoa muffins - either gluten free or regular with variations like coconut-pineapple-banana bread and chocolate chip-cocoa muffins. However, dinner foods have never been my forte. I might have to try that butter chicken! Butter does add a wonderful flavor. I'm going to give the recipe a try. Sulking Simon doesn't know what he is missing. Oh, Simon, you're missing out. Now I want curry! Yum. 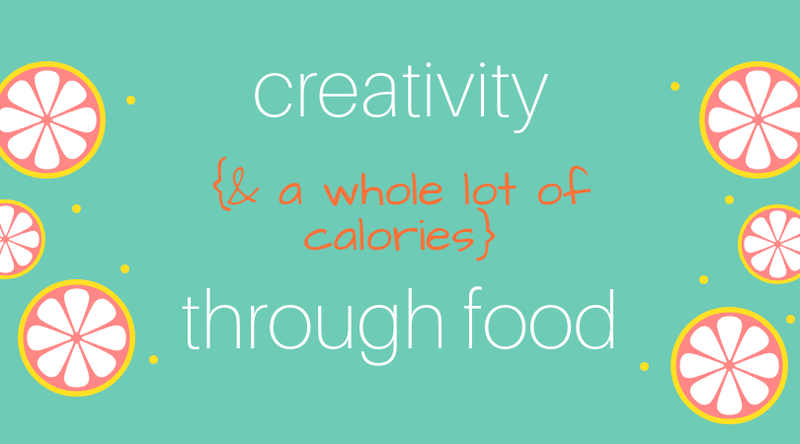 And yes, cooking is creative. Good on you! And Happy Writing, my dear. I certainly hope cooking is creative, because that was my choice too. "Restaurants know the secret to great flavor - lots and lots of fat." LOL. I'm no fan of spicy food, but my hubby loves Indian food. I've been taking a different approach to cooking lately since we have the same thing over and over, and our cupboards seem to be filling with stuff that I have no idea where it comes from! I look at what we have, I google those ingredients, and viola! Recipes for those things pop up. Most of the time, it's not stuff I will eat, but my hubby has been loving it!